2015 will be our year. We are planting a future for Zambia! 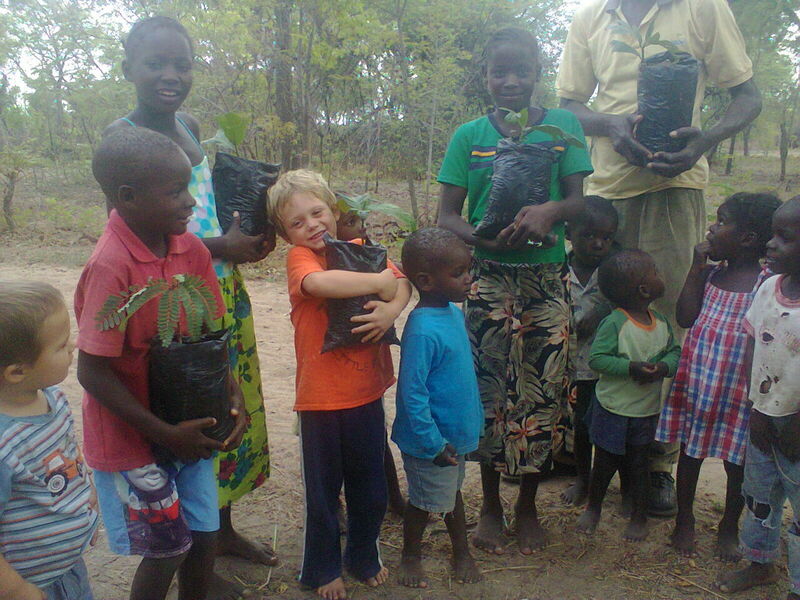 A prosperous and awesome 2015 to all our donors, wellwishers and volunteers at Planting A Future and Zambia breadfruit and fruit tree garderns. A donation of 2200 Euros is beyond our belief. Thanks so much! The year is almost over now and I was on one of my last tours to provide breadfruit tree and fruit tree seedlings to vulnerable families and communities. But I don’t just hand the plants out to people. The most important part is to educate people. 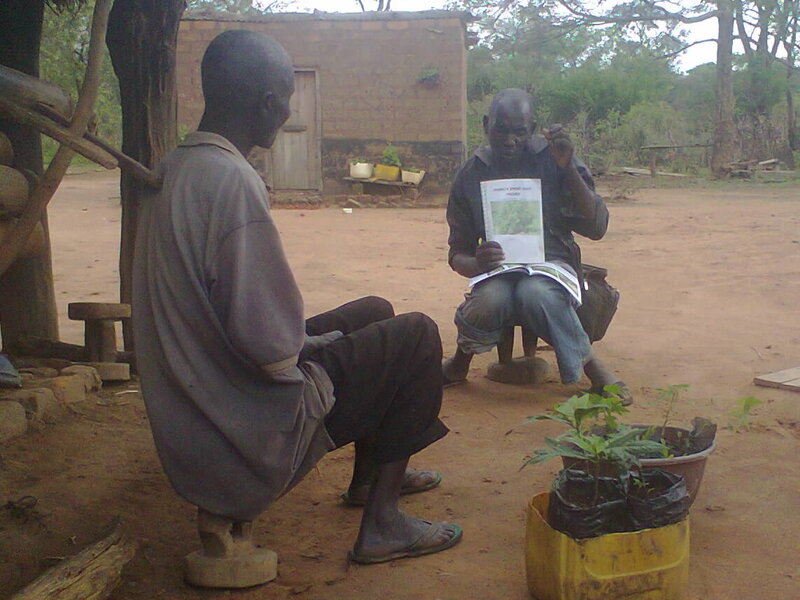 To explain about the plants and nutrition, about ways to use the plants and how to grow them and take care of them. It is a big task. 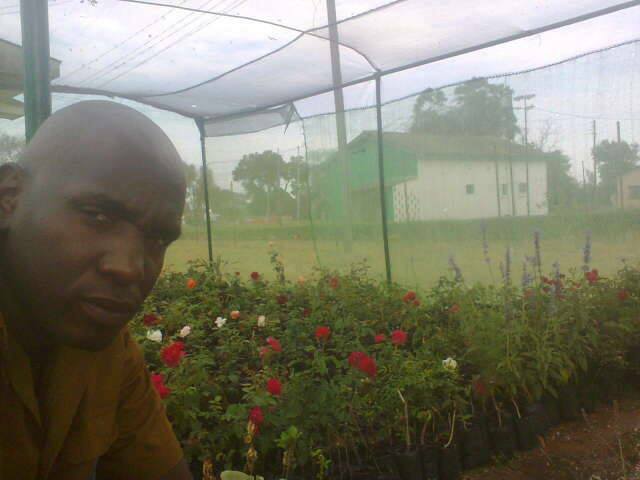 But we are planting a future here and that’s why we prepare people and plants alike. 2015 will be our year. We will make it big. A christmas gift to mr Holden Chafwakale’s family. Mr Holden is crippled, retired and broke. 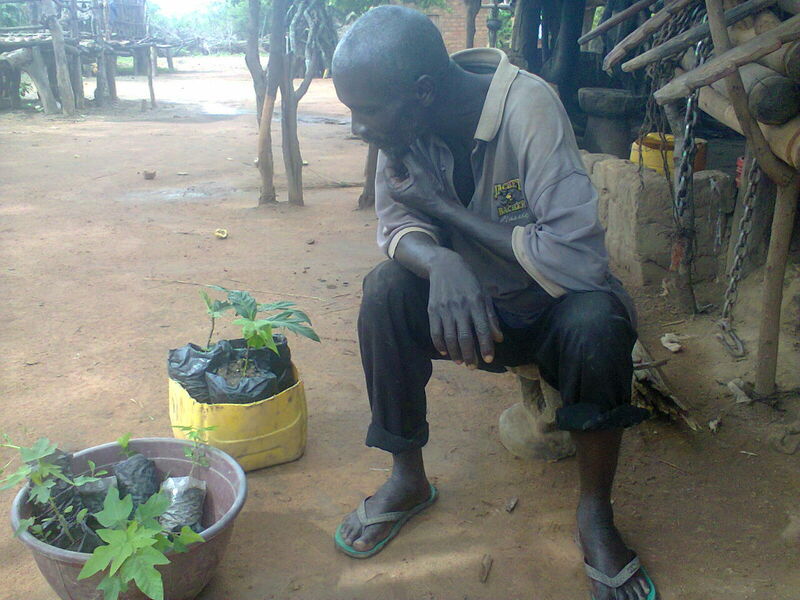 A gift of 2 breadfruit trees, pawpaws and oranges will help him relax as he gardens. Then when they are grown they will provide his family with food and income. 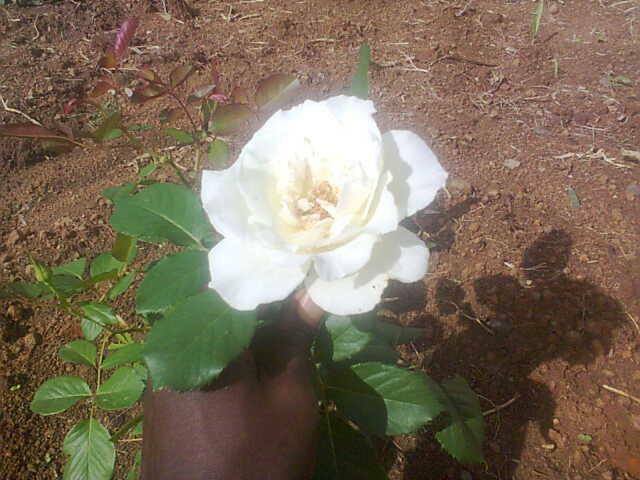 Thanks to all of our German donors and volunteers.Twalumba (‘thank you’) for your love and concern. A MERRY MERRY CHRISTMAS TO ALL OUR FRIENDS, DONORS, VOLUNTEERS AND FOLLOWERS ALL OVER THE WORLD! 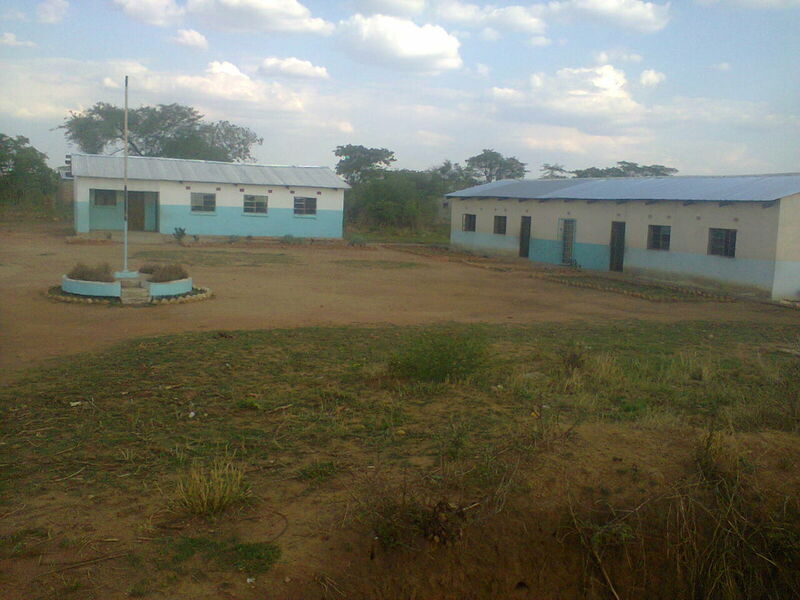 Muyala Community School is 86 km away from the greatnorth road (Livingstone road). It has 356 kids and is managed by 2 untrained teachers. There is no feeding programme hence kids bring thier own lunch to school, usually unalcoholic sweet beer in a 350ml bottle 😉 Lets pray for these kids so that they can have a permanent building, trained teachers, a borehole and textbooks. 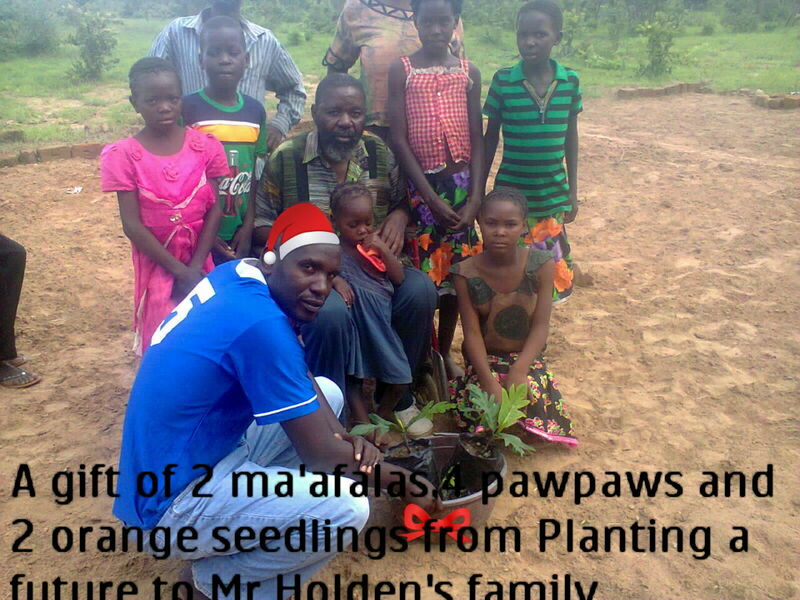 Our humble task is to give the kids fruit tree seedlings so that they can have an orchad. 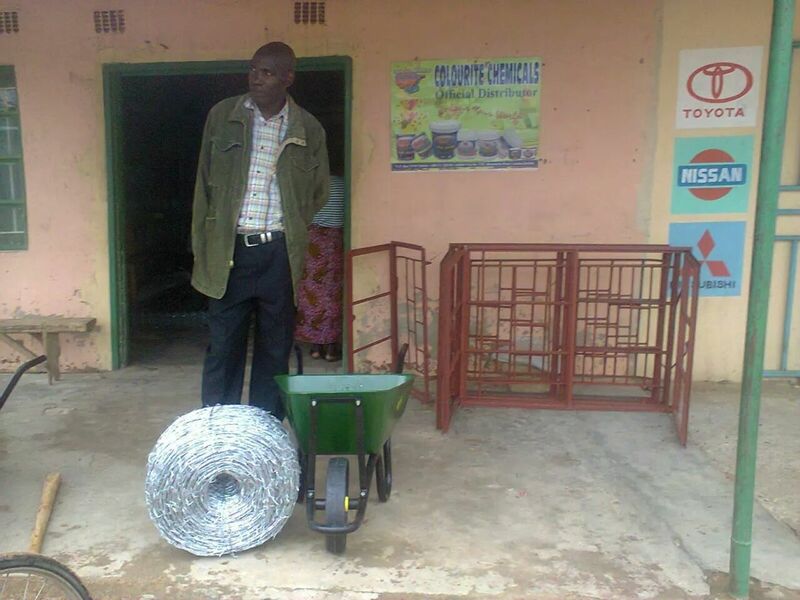 Simuumbwe Community School becomes the 5th school to request for trees. It has 472 kids, one trained teacher and 3 volunteers. 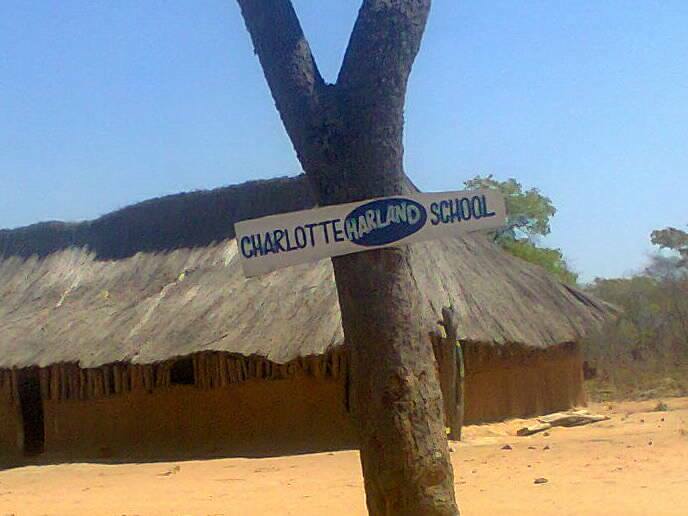 Please adopt this school and assist the kids buy garden tools and 100m of barbed wire. Planting a Future is moving to another level. 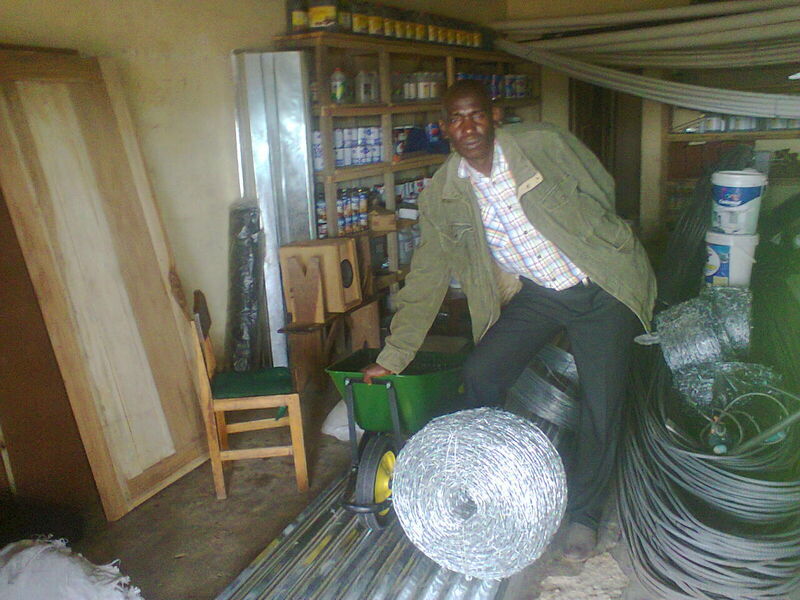 Today we recieved the first donations and were able to buy the first urgently needed materials. A very beautiful day today at Mission Of Love Orphanage. 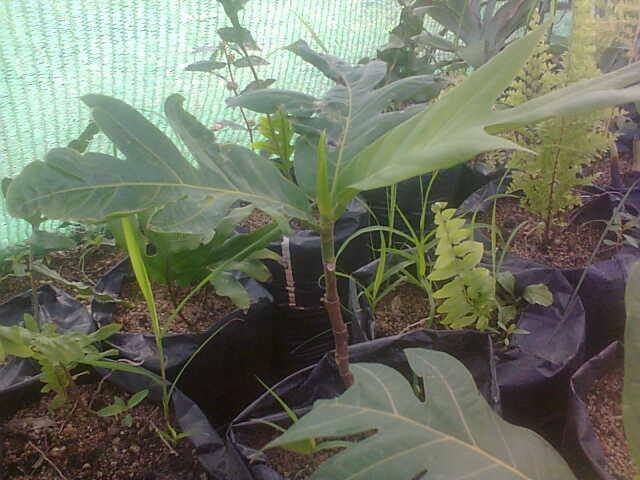 We donated 4 breadfruit seedlings for the orchad. In three years time kids and the sorrounding community will have nutritious fruits, leaves to cure ailments such as asthma, hypertension and ringworms. what a day it was….